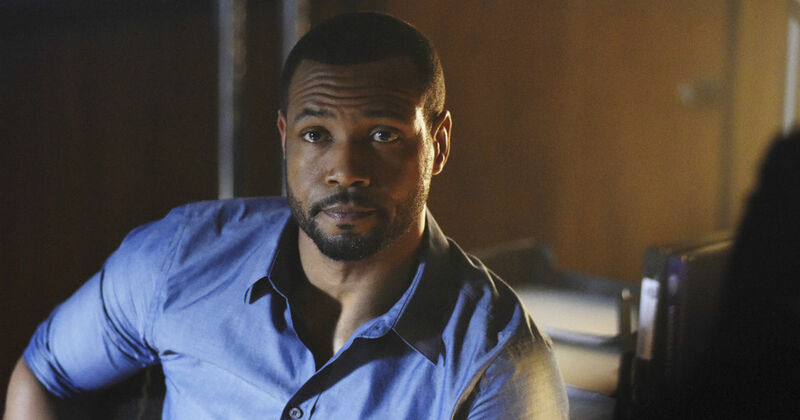 Are you excited to find out more about the newest member of the Shadowhunters family? 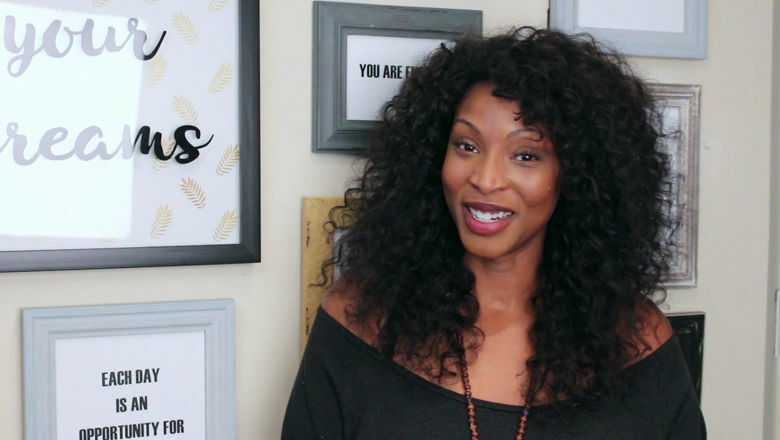 Meet the beautiful and talented Lisa Berry! 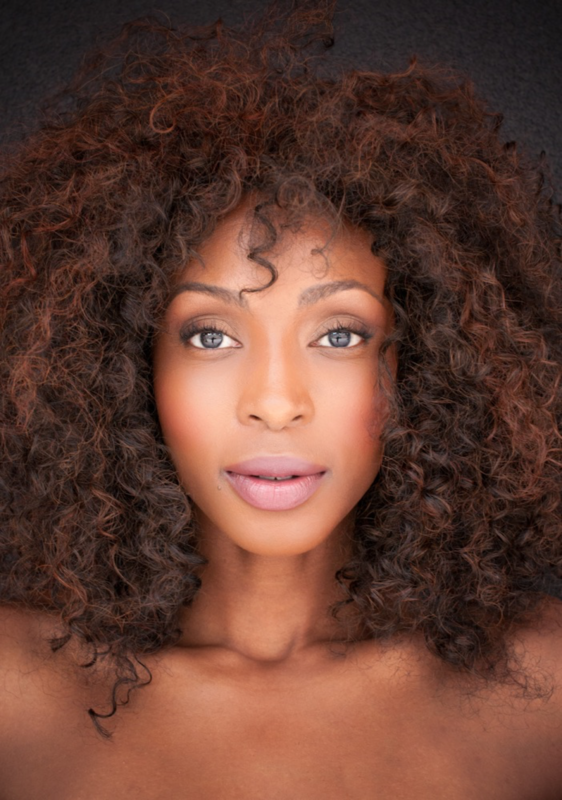 Lisa Berry is an international actress, whose work stretches across the big and small screens. She is widely recognized for her recurring role as Billie the reaper on The CW’s Supernatural. Recent TV credits include the final season of Continuum as Nolan, a time traveling soldier who comes to the present to battle Keira Cameron (Rachel Nichols); Harriet Jennings, a reporter looking to get her next big scoop no matter the cost in Nikita; Rita George, a Jamaican immigrant trying to make a life for herself on 19-2 and Grier, an assassin for hire on XIII: The Series. Other notable roles include Nara, a woman doing her best to survive in a post apocalyptic world alongside Laurence Fishburne and Bill Paxton in The Colony and Fay, a busy-body-know-it-all-best friend to Allison Brie in No Stranger Than Love. You can also hear Lisa voice the role of Wonder Woman in her fan made film Superman Wonder Woman The New 52 on her YouTube Channel. She has a special message for all you Shadowhunters fans out there! Lisa will be playing Luke's sister, who is one of the Iron Sisters. The Iron Sisters have a similar role to The Silent Brothers in the Shadow World. They are in charge of making the Shadowhunter weapons. They reside in the Adamant Citadel, which is surrounded by a high wall made of Adamas. This stone, as Luke mentioned in Episode 202, is angelic in origin and indestructible. 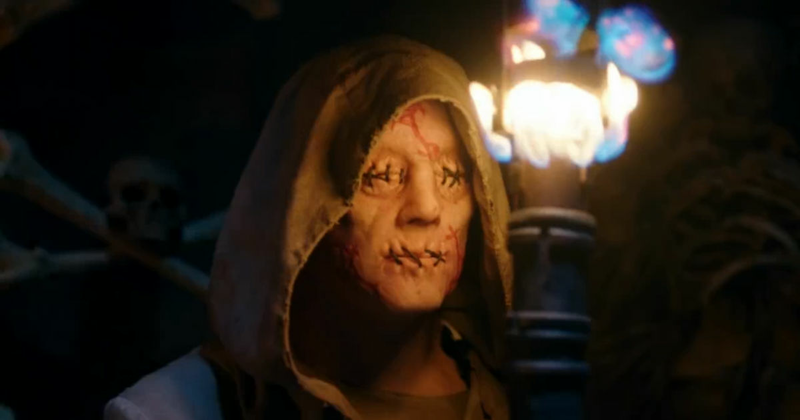 Are you excited to meet this new character in Season 2?